Create your fundraising page here! Children heal faster when families are able to stay together. At the Ronald McDonald House, families find a welcoming smile from a friendly volunteer, a home-cooked meal to enjoy after a long day at the hospital, a good night’s sleep in a caring environment and a place where families support each other through a most difficult time. The cost of a family’s one night stay at the House is $75; however, families are asked to contribute only $10 per night towards their stay. 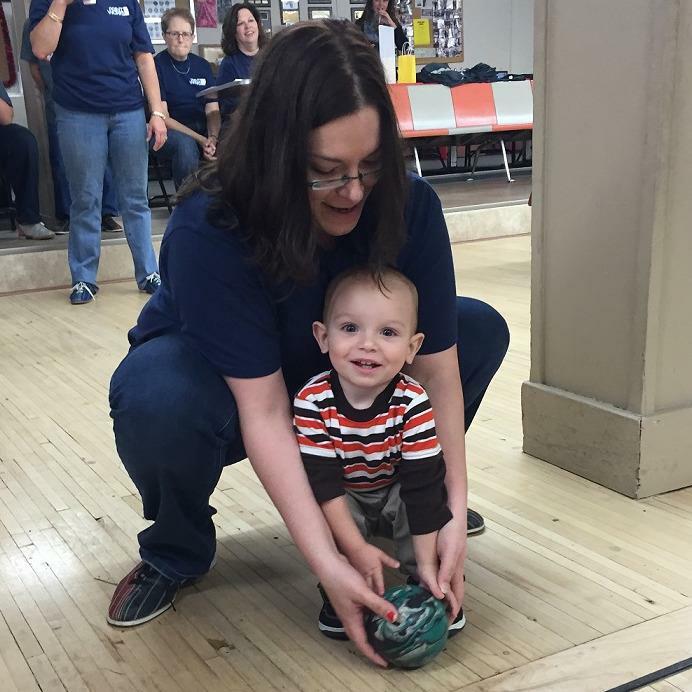 for our Bangor/Brewer Bowl-A-Thon and help support children and their families! Every dollar counts. Thank you!